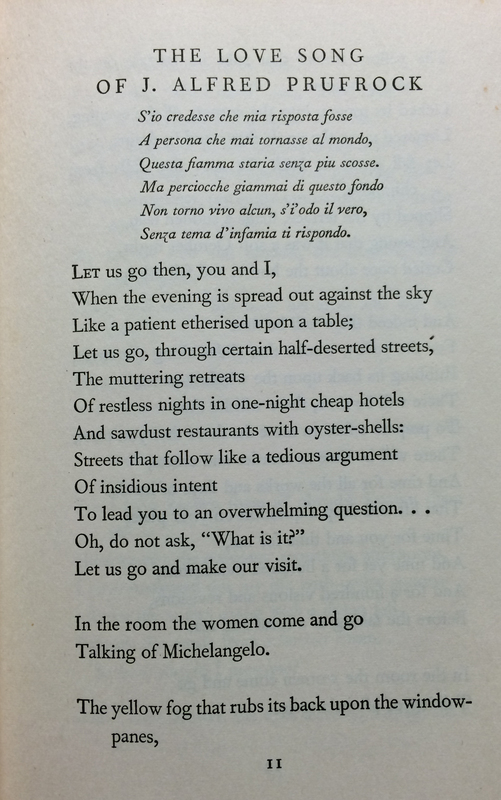 T. S. Eliot’s seminal poem “The love song of J. Alfred Prufrock” was published 100 years ago this month. “Prufrock” made its first appearance in the June 1915 issue of Poetry: A Magazine of Verse. 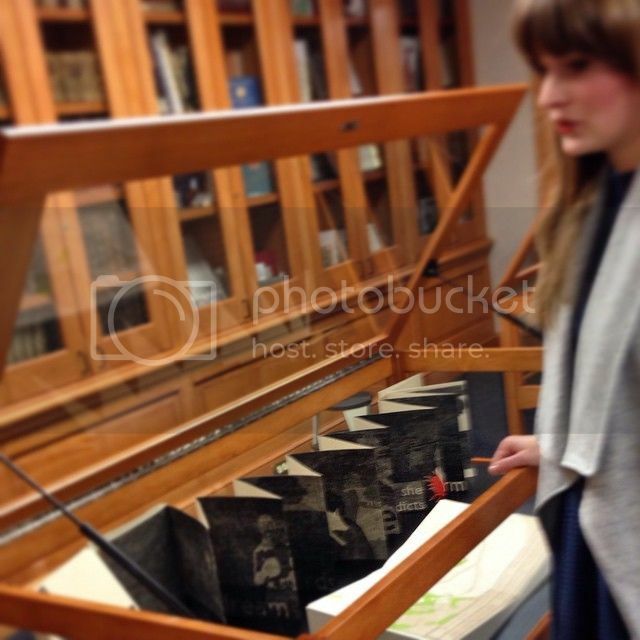 That original publication can be viewed online at Brown University’s Modernist Journals Project. 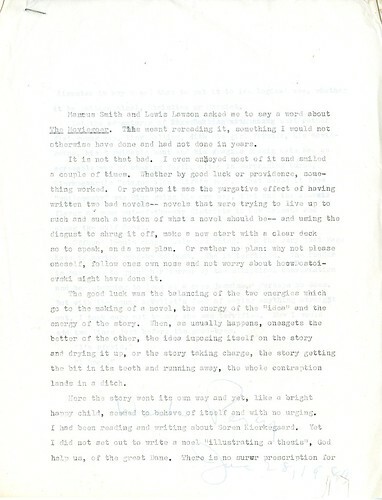 The poem was later published in 1917′s Prufrock and Other Observations and has since been included in most collections of Eliot’s work. 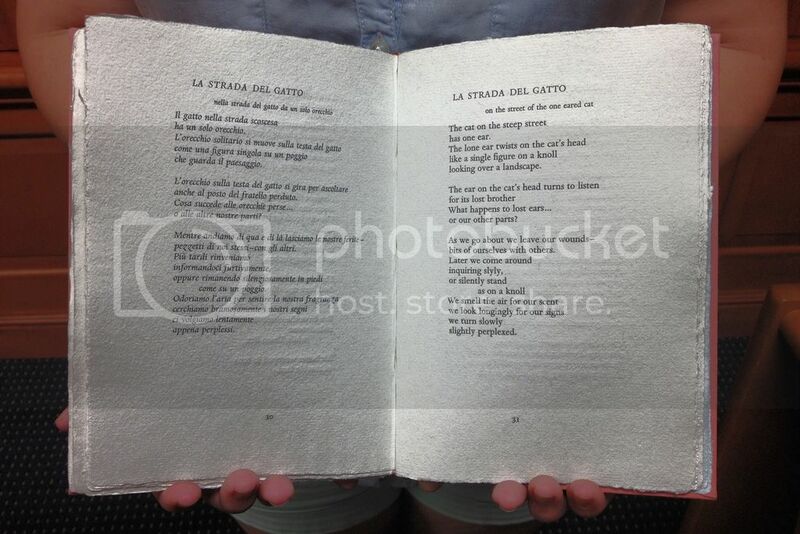 Special Collections has a number of works by Eliot in the Robert Giroux Collection of 20th century American writers. Pictured above is the first page of the poem in Poems 1909-1925. This particular copy, like many other works in this collection, was signed by Giroux. 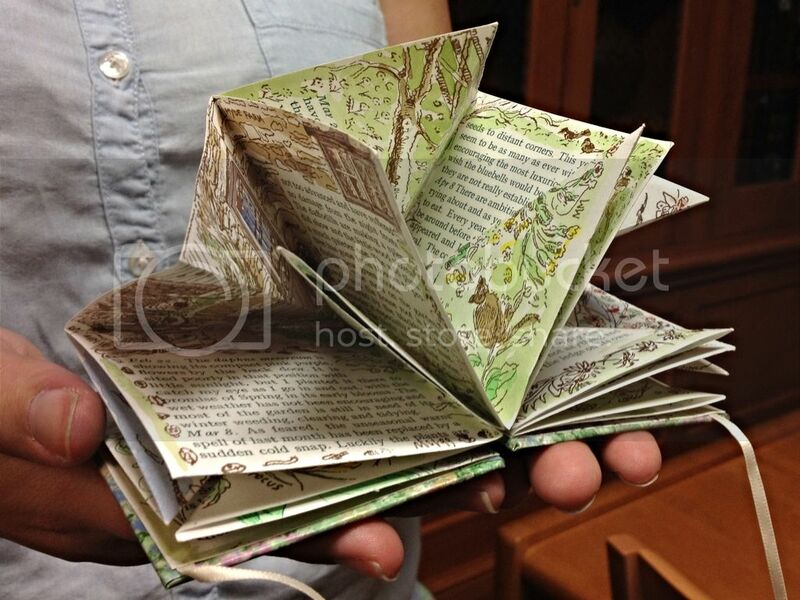 To see this, and other works by and about T.S. Eliot, visit the Booth-Bricker Special Collections & Archives Reading Room Monday-Thursday, 9:00-4:30 and Friday, 9:00-12:00. Even though the official start of summer isn’t till Sunday, the creeping thermometer mercury is already making getting to the beach a priority for many. Being able to cool down in some water and relax is enjoyable… Yet, experiencing the details of the seashore can often bring delight. The scurrying of hermit crabs, witnessing dolphin acrobatics out from shore, building sand castles, or beachcombing for seashells, driftwood and sea glass enchant the beach goer turned weekend naturalist. 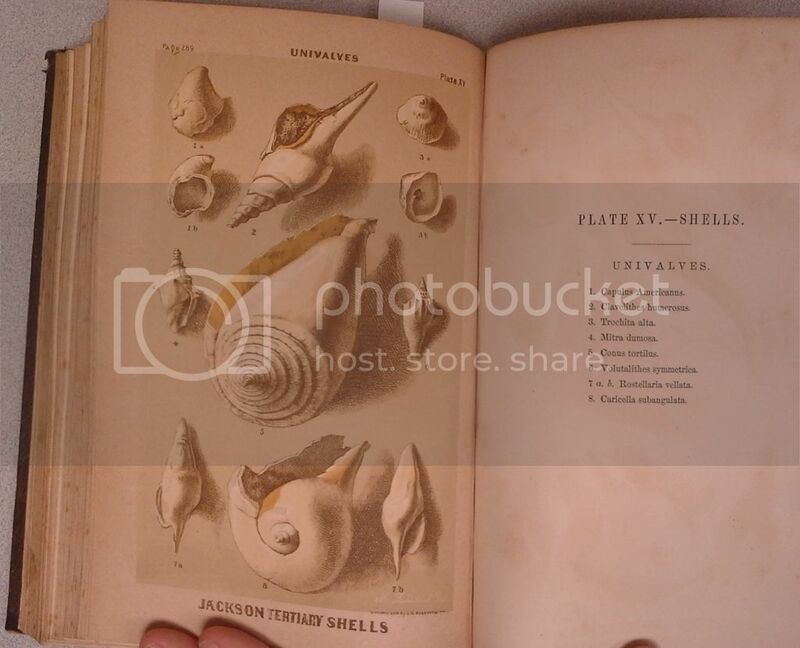 In this spirit and appreciation for the flora and fauna of the seashore, today I offer you some illustrations of shell fossils. 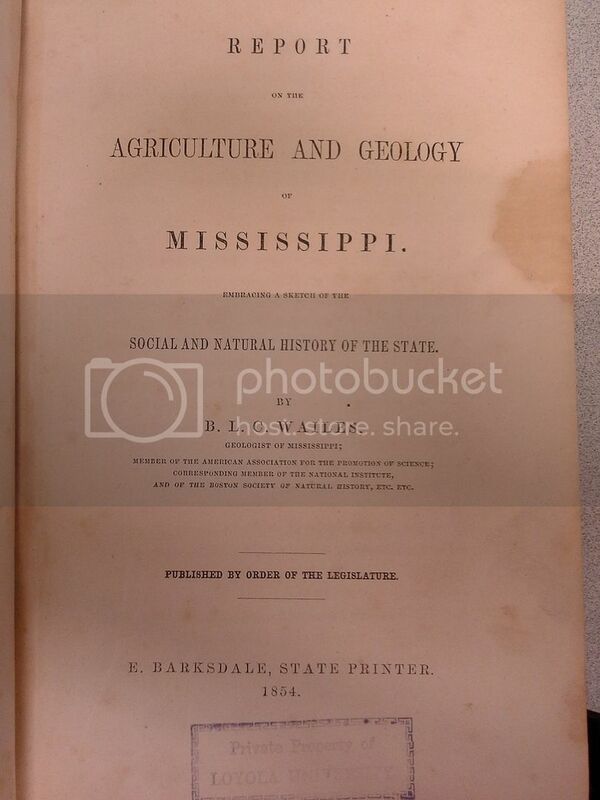 These are from the Report on the Agriculture and Geology of Mississippi By, B.LC. Wailes. 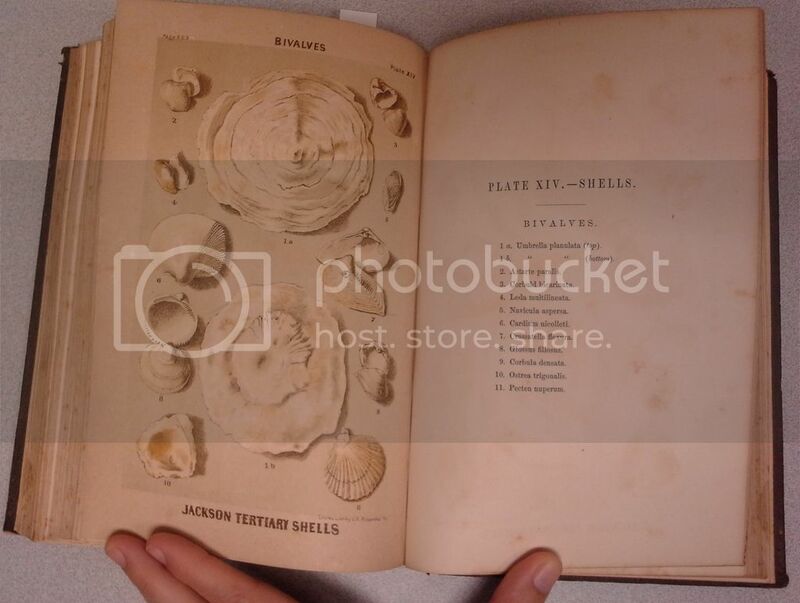 Wailes was the Geologist of Mississippi when this was published in 1854. 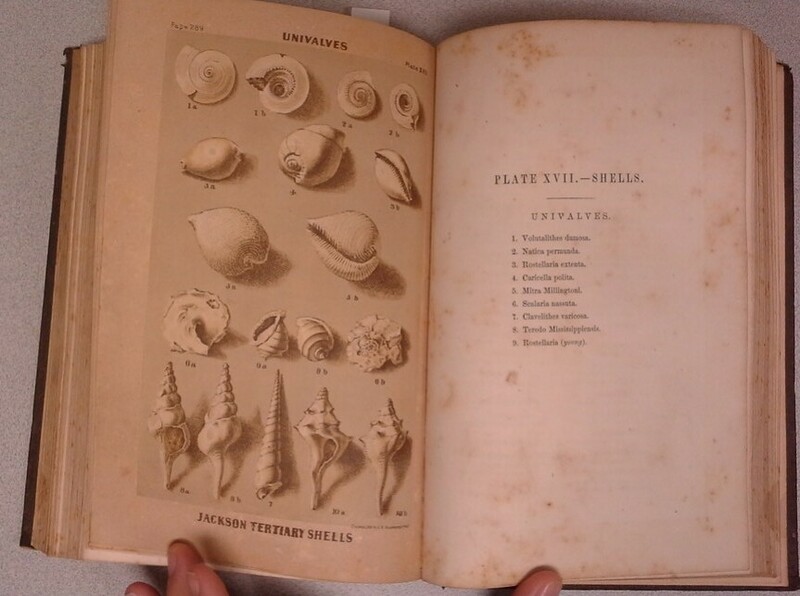 These lithographs document the shell fossil deposits found a good 160 miles from the Gulf Shore. Many of these fossils where found in strata revealed during the construction of railroads or the quarrying of stone for building in the area. 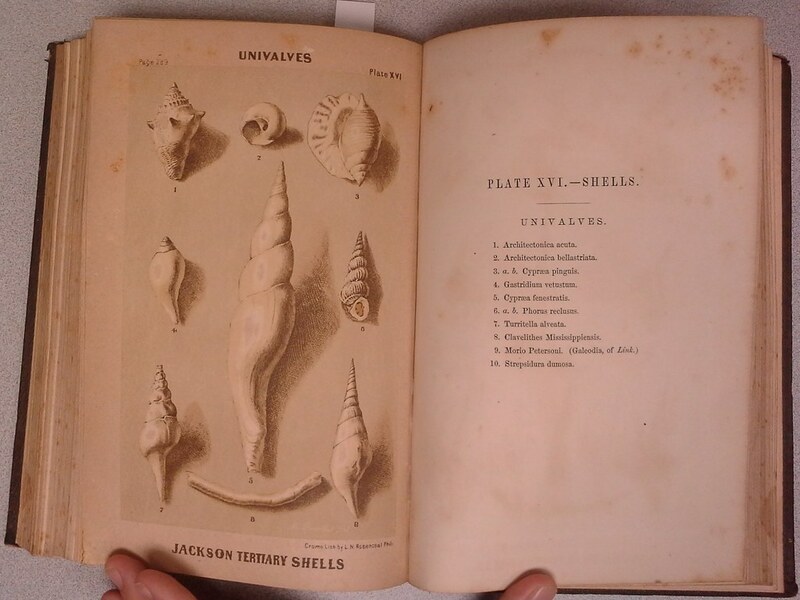 With sharks teeth being found in the strata of a quarry eight miles south of Jackson and large sea mollusks in a creek bed emptying into the Pearl River. 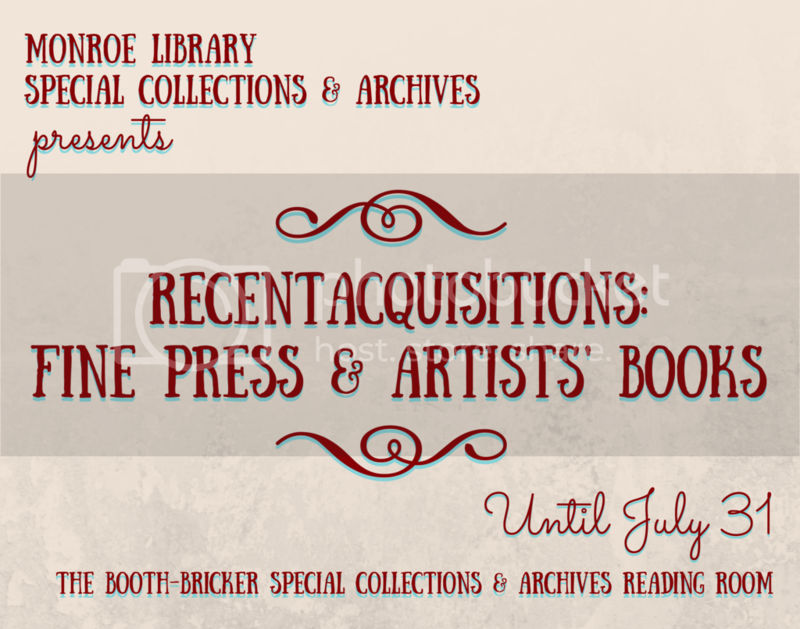 You can also beat the heat by visiting our Special Collections & Archives Booth-Bricker Reading Room to view this book and comb through other interesting volumes on the Gulf Coast region Monday – Thursday, 9:00 – 4:30 and Friday, 9:00 – 12:00. Here is musical lagniappe from the Beach Boys. Enjoy! 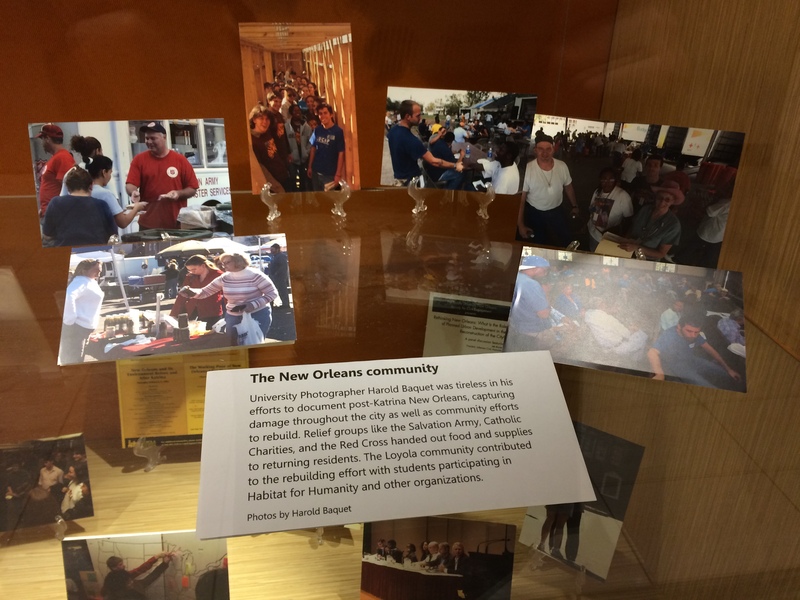 As part of the 2015-2016 Common Experience surrounding the documentary film Bury the Hatchet, you are invited to submit materials for inclusion in Community and Resilience: A Participatory Exhibit, which will appear in Monroe Hall, 1st floor, from August 2015 – May 2016. More information is available on the Common Experience website. 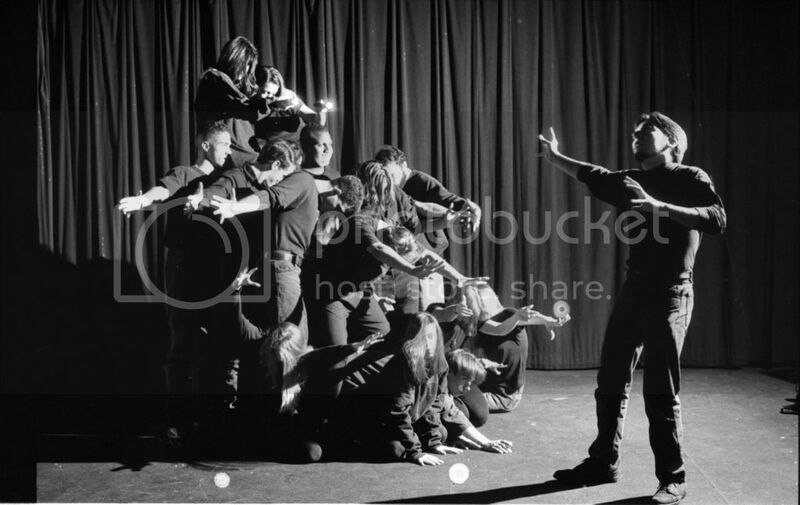 Today we take a look at a few interesting photographs we found while processing some of our University Archives images. 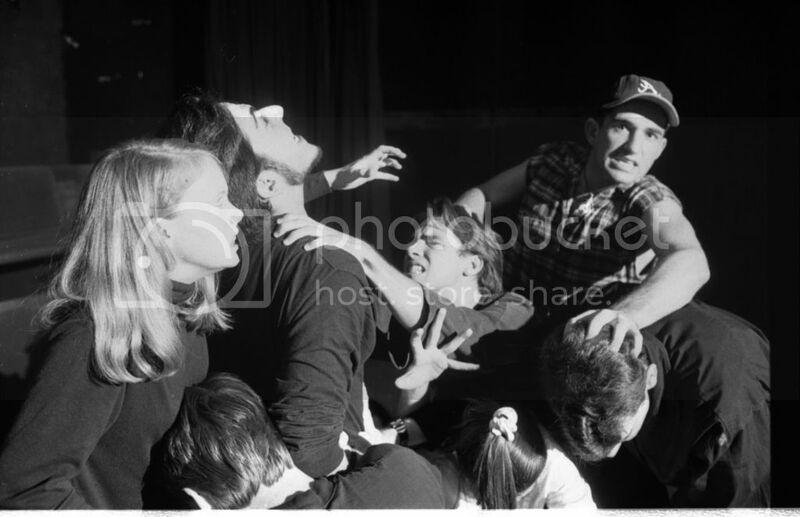 These are from a drama department rehearsal for a production of Frankenstein in 1994. 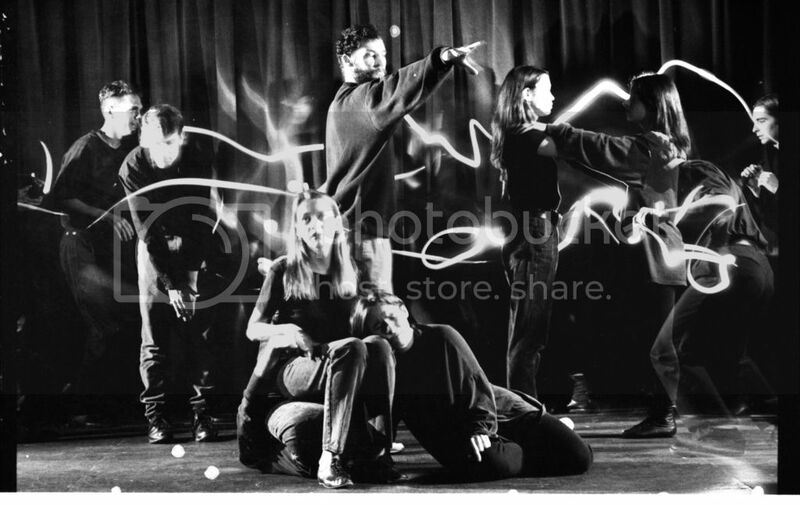 The performance looks to have been a dynamic interpretation of the classic and fabled story written by Mary Wollstonecraft Shelly in 1818. I did some preliminary research and was unable to find if a particular play was used for the basis of this performance. 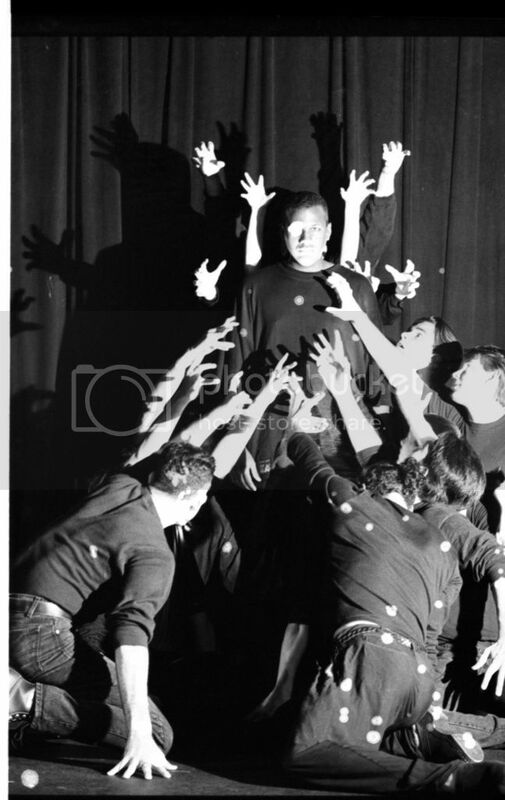 The physicality in these photos does indicate perhaps that the direction was informed by The Living Theater version first performed in 1965. 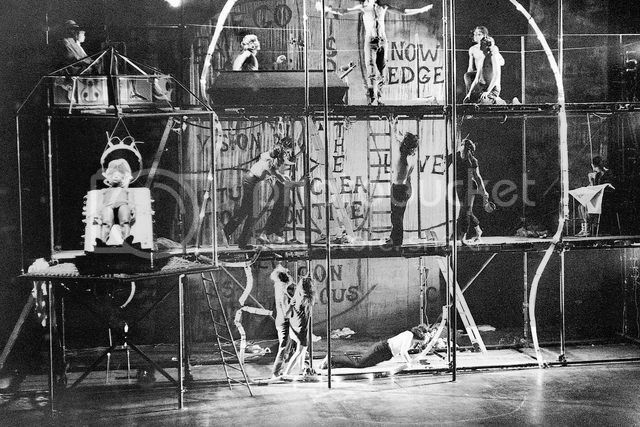 The Living Theater production was known for being created collectively by the performers as well as for its inventive staging using a large scaffold. 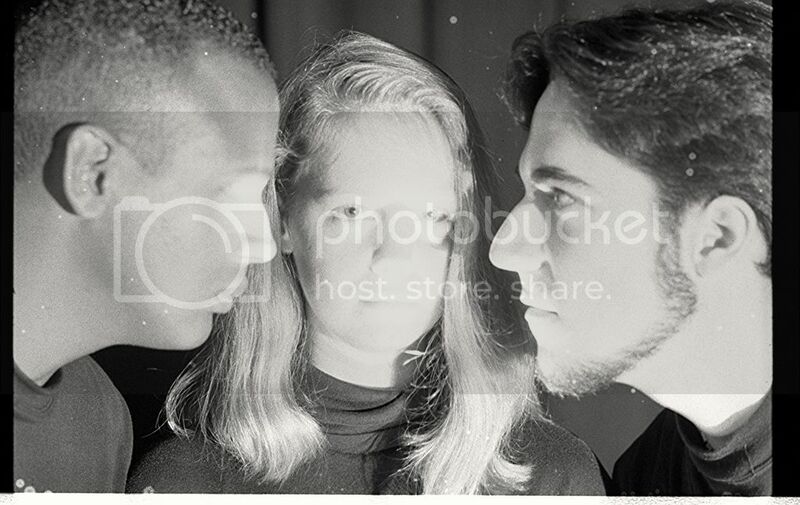 Do any of our former drama students, faculty, or alumni remember this production? If so, please let us know in the comments. 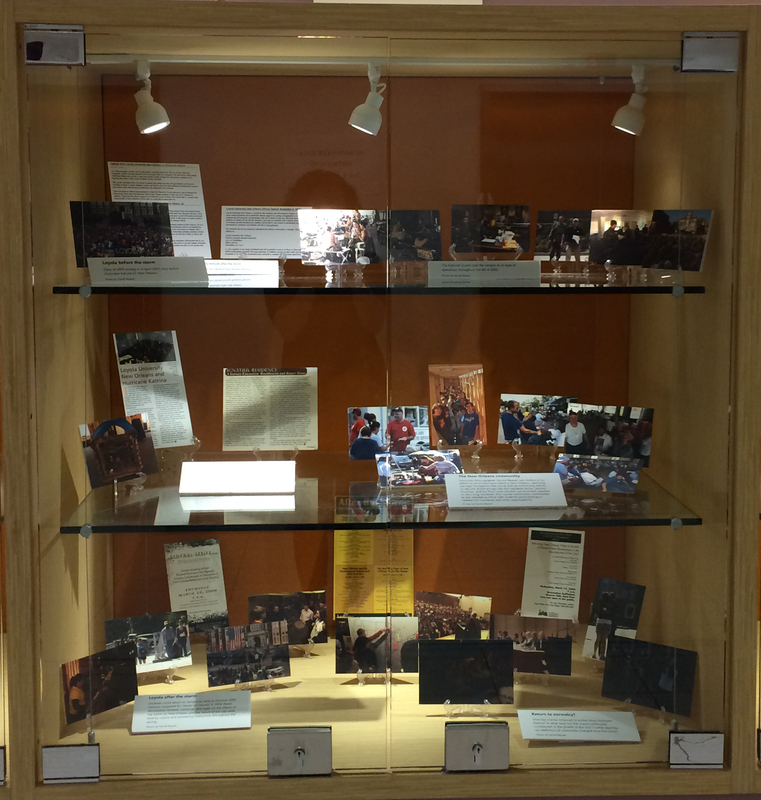 Remember to check out our Research Guide for Theater and Dance and feel free to come check out the Special Collections and Archives this summer from 9-4:30 Monday through Friday and if you would like to see more images of Loyola’s past please visit our Digital Archives 24 hours a day. He was a novelist, a philosopher, a scholar, a professor, and a legend. Walker Percy, born in 1916 in Alabama, didn’t begin his life as any of these things. In fact, in 1937, he graduated from the University of North Carolina with a B.A. in Chemistry and went on to graduate from the College of Physicians and Surgeons at Columbia University in 1941. Twenty years later and his still-lasting legacy was born with the publication of his first novel, The Moviegoer, which won the National Book Award for Fiction. He moved to Covington, Louisiana with his wife and went on to write a handful of books, fiction and nonfiction, ranging from topics of philosophy to semiotics to religion to science to life in the South. 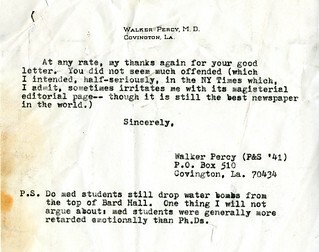 However, “the dislocation of man in the modern age” was what Percy called the overarching theme of his works. While balancing his fight with tuberculosis, and eventually cancer, with his career as a published author, Percy taught and mentored young writers here at Loyola. During his time here, he was one of the key members in getting John Kennedy Toole’s novel A Confederacy of Dunces published in 1980, more than a decade after Toole’s death. The novel went on to win the Pulitzer Prize for fiction. 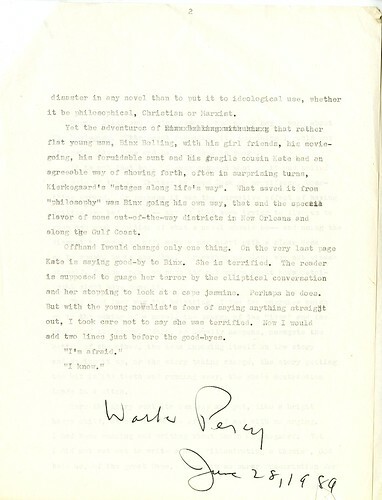 After the passing of both he (1990) and his wife, Mary (2012), a special collection was started in Monroe Library’s Archives dedicated to the life and works of Walker Percy. 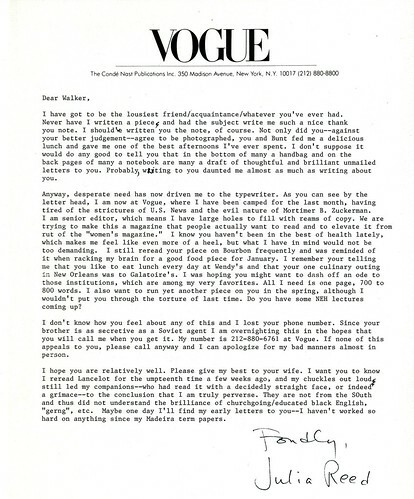 Including everything from handwritten notes and speeches to collected articles he authored to correspondents with other noteworthy authors to the checks he and his wife wrote on a daily basis, the entirety of the compilation spans across five different collections donated to Archives by both loved ones and collectors. Novelist Francine du Plessix Gray called Walker Percy, “our greatest Catholic novelist since Flannery O’Connor.” Many since agree. 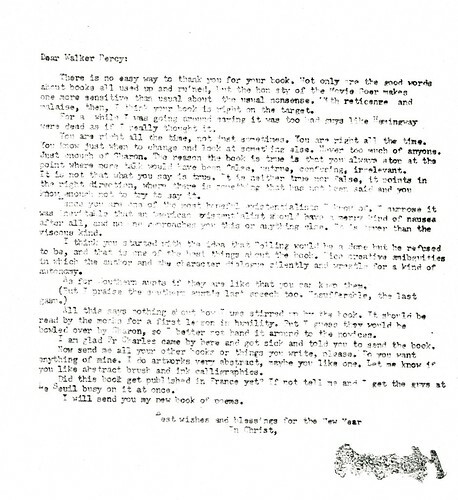 If you’d live to find out for yourself and check out any of the Walker Percy collection, all of the materials are available for viewing in Monroe Library’s Special Collections & Archives Monday-Thursday, 9:00-4:30. This post was compiled by student worker Mary Graci. 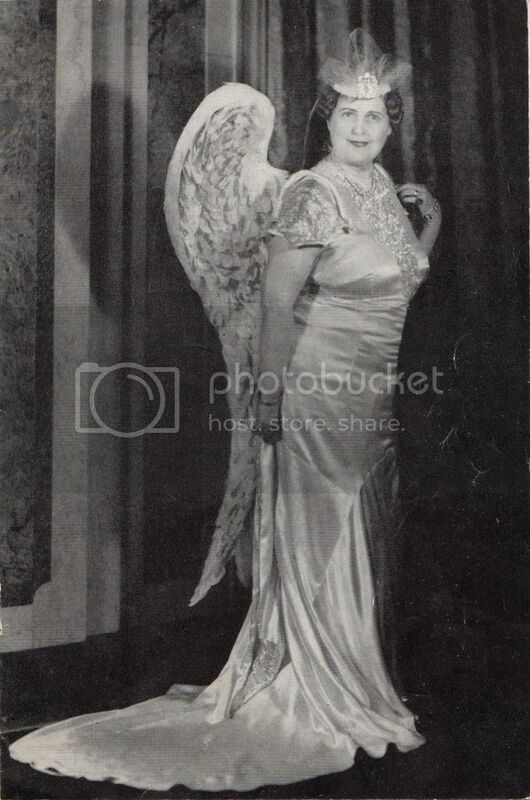 So said Florence Foster Jenkins, considered by some to be the worst soprano the world has ever seen. The brief celebrity of the “Diva of Din” was a pre-American Idol example of the public ironically supporting the less-than-talented. 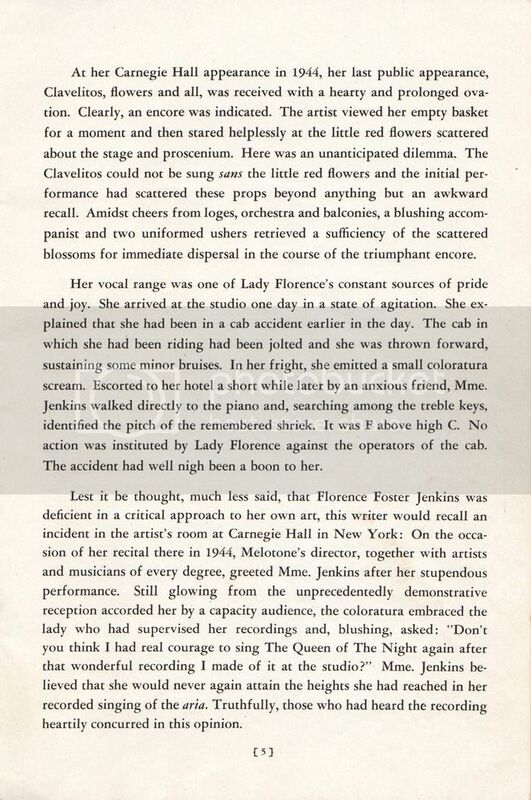 Though the facts of Jenkins’ early life are much debated, what is known is that she was a wealthy socialite who funded her own debut at Carnegie Hall in 1944. 5,000 people showed up for a 3,000 seat venue, and scalpers were able to sell their two-dollar tickets for $20. Her triumph was short-lived as she passed away only a month later. 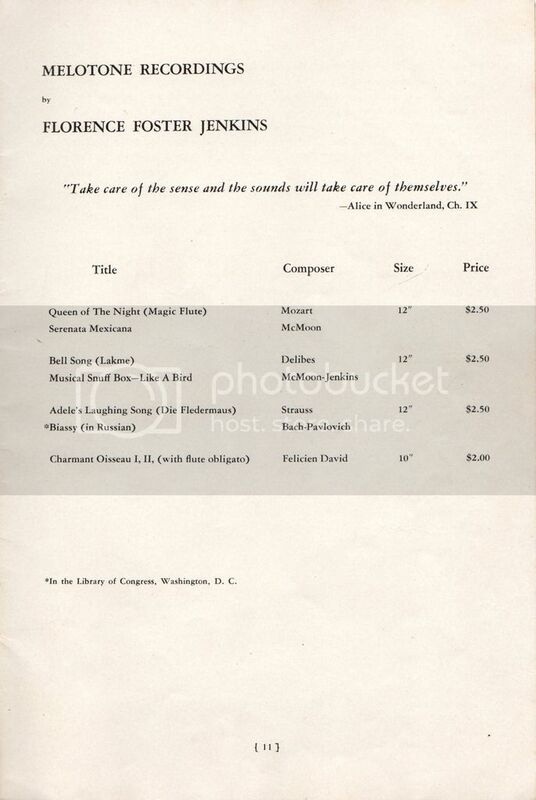 In 1946, the Melotone Recording Studio published a brochure about Jenkins written by Milton Bendiner. The brochure includes quotes from the press as well as Jenkins’ supposed complete discography. One excerpt in the brochure details Earl Wilson of the New York Post discussing Jenkins with her PR rep.
‘She loves music,’ he said. ‘If she loves music, why does she do this?’ I asked. 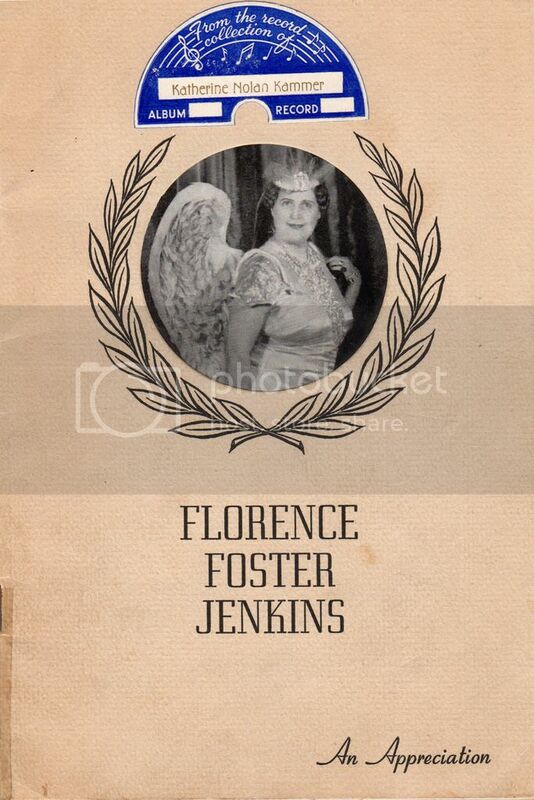 Just how bad was Florence Foster Jenkins? You be the judge. Two of her most “famed” performances were of Mozart’s “Queen of the Night” aria and Delibes’ “Bell Song.” You can also listen to Jenkins’ album The Glory (????) of the Human Voice through Loyola’s Naxos subscription. Jenkins’ life has inspired two plays, Souvenir and Glorious! : The True Story of Florence Foster Jenkins, the Worst Singer in the World, and an upcoming movie starring Meryl Streep. This pamphlet can be viewed in Special Collections & Archives or in the Louisiana Digital Library. 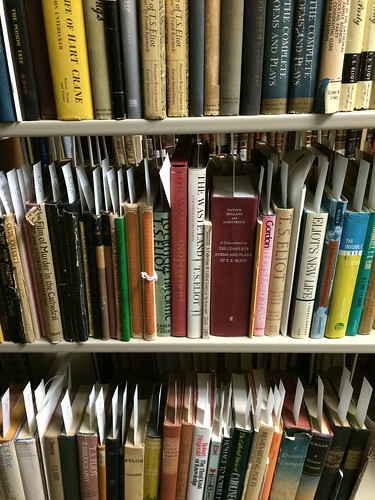 You are currently browsing the Library Lagniappe blog archives for June, 2015.